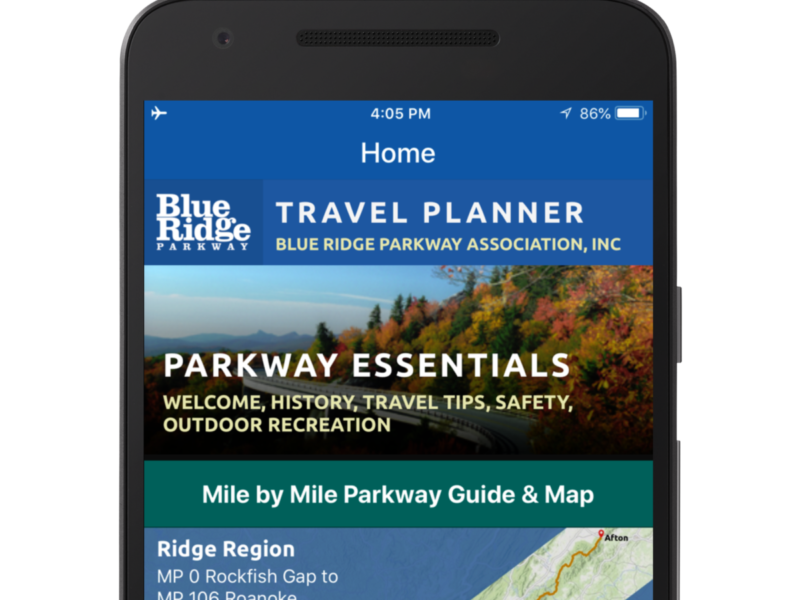 The Blue Ridge Parkway Association has provided travel information and resources to visitors since 1949 in official partnership with NPS – Blue Ridge Parkway. 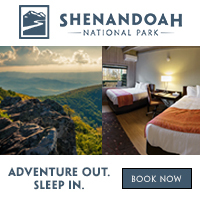 Visitors understand that being a Blue Ridge Parkway Association member means a clear and durable commitment to the traveler’s needs, season after season. They respond by coming back and by telling their friends. 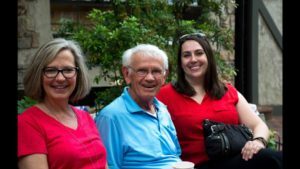 Business for members of the Blue Ridge Parkway Association develops in two ways: First, the Association attracts visitors to travel the Parkway, providing information to make it the best experience possible. Second, it highlights member businesses and communities along the Parkway that meet travel and recreational needs. 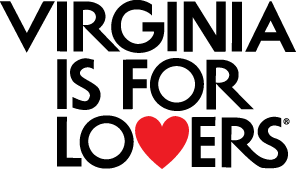 The Association helps attract vacationers to the Parkway area by distributing more than one million Parkway information pieces in print each year – in addition to this website and our mobile app. 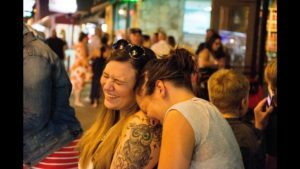 We also share valuable industry resources, provide access to a network of driven and creative professionals invested in supporting their community, and offer free event listings for members on our Parkway Events Calendar. Working in cooperation across communities and state lines for more than 65 years, we are able to accomplish much more together than we could separately. 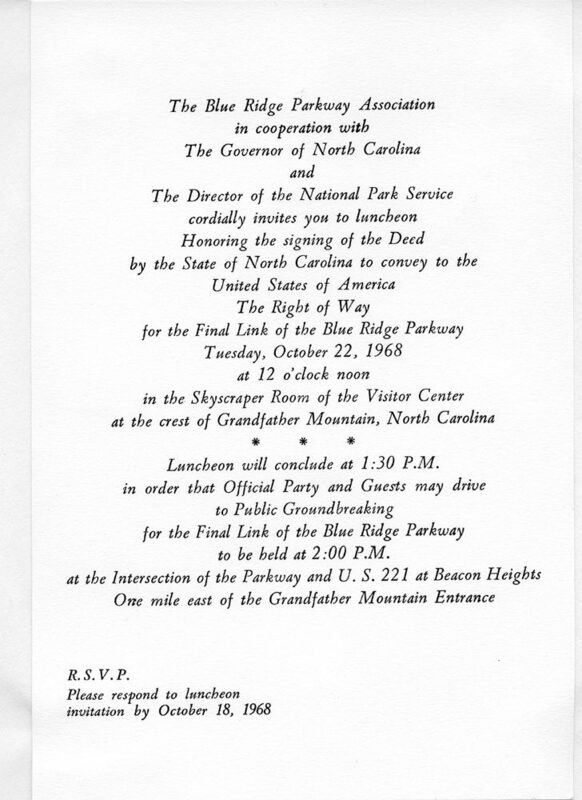 BRPA hosted the Parkway’s Final Link Dedication in 1968. 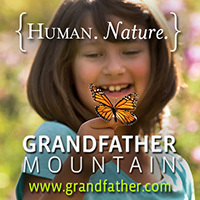 The effort to connect the Parkway – and in the most ecologically sound way – was made possible by BRPA President and owner of Grandfather Mountain, Hugh Morton. And so does trip planning. 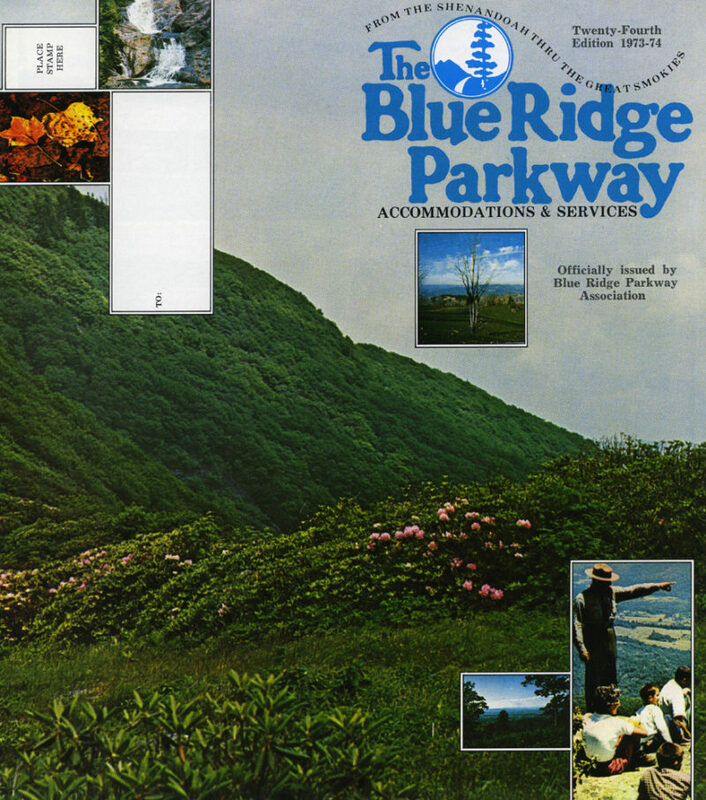 BRPA’s Blue Ridge Parkway Directory & Travel Planner, 1973-1974 Edition. BRPA Membership today includes presence on 3 platforms – print, web and mobile app – for one rate, with a range of additional opportunities available to members to increase exposure on each medium. 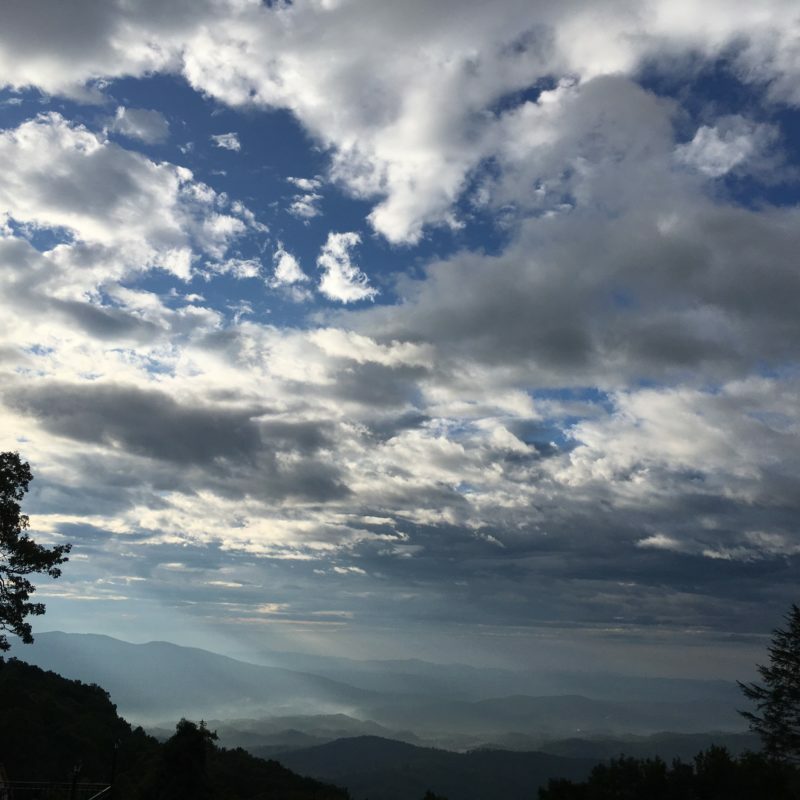 The BRPA monthly News & Views newsletter includes Blue Ridge Parkway news, regional opportunities, and Association updates. 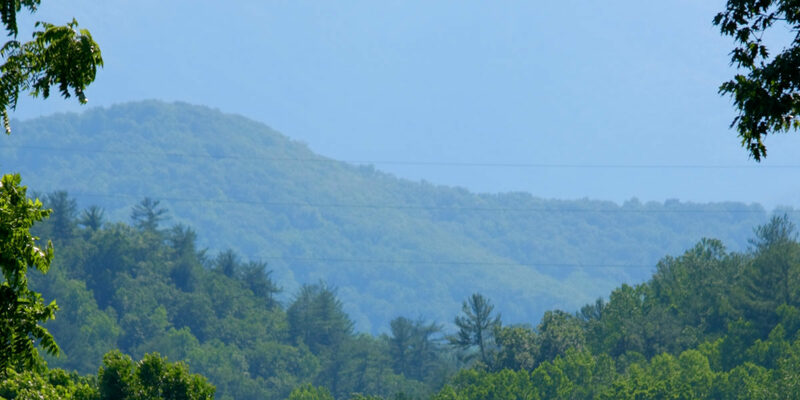 BRPA promotes the Blue Ridge Parkway region and BRPA members directly to AAA in the U.S. and CAA in Canada through visits with counselors, newsletters, a yearly familiarization tour, and more. BRPA membership meetings are fun and informative. 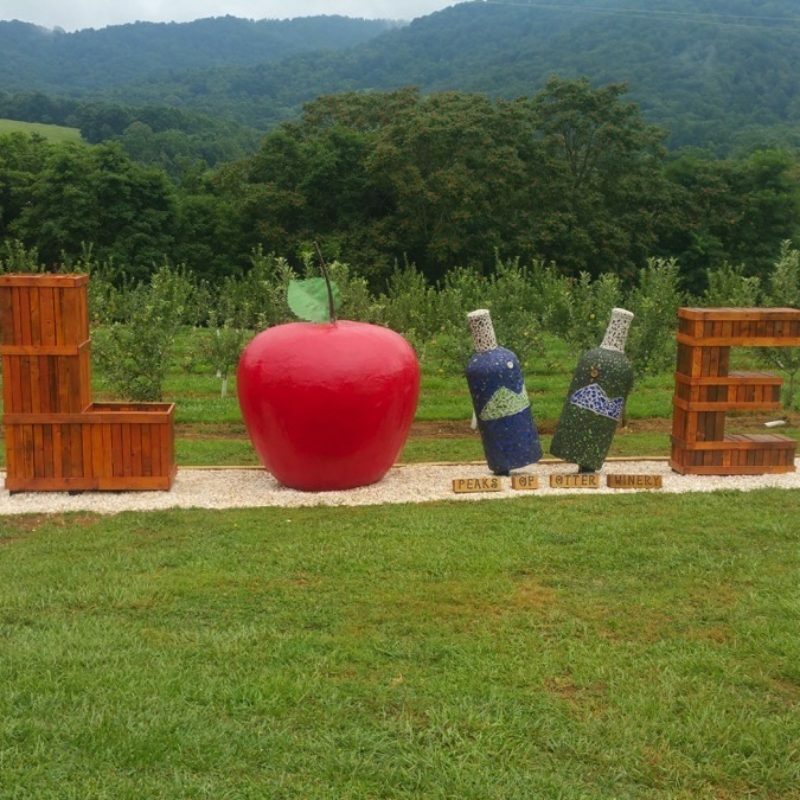 Meetings held in varying regions along the Parkway offer a chance to meet new friends in the travel industry and explore the Parkway at discounted rates. BRPA Members on a field trip to Emerald Village. Photo by Alex Armstrong. Opportunities for networking with industry peers and community stakeholders at BRPA meetings is invaluable, and all members are strongly encouraged to attend! 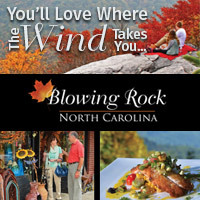 Join the most requested and trusted source of Blue Ridge Parkway information in print, online, and mobile.